For a large portion of my life as a pagan, I considered myself utterly unable to engage in divination. I didn’t believe that I had the capability to memorize enough information, and certainly didn’t believe that anyone would want to get a reading from someone who was messing with the book in the middle of the whole thing. I’ve come quite a way since then; I am slowly learning Tarot, I am trained in Fedw divination, and I use my own personal dice oracle at times as well. Here’s a rundown of what my experiences have been with the divination tools I’m experienced with. Tarot: My experience with Tarot was initially very lackluster. I got a deck for Christmas one year, which was what introduced me to paganism at all. I never did very well with it, though; the Minor Arcana were all pip cards and I was just a little too inexperienced to have the patience for that. Later I picked up a Rider-Waite deck, but just couldn’t comprehend the symbolism. I am starting to understand it better, though it still doesn’t click at first glance. Dice: My experience with divination by dice came as I was beginning to realize just how little luck I was having learning Tarot. 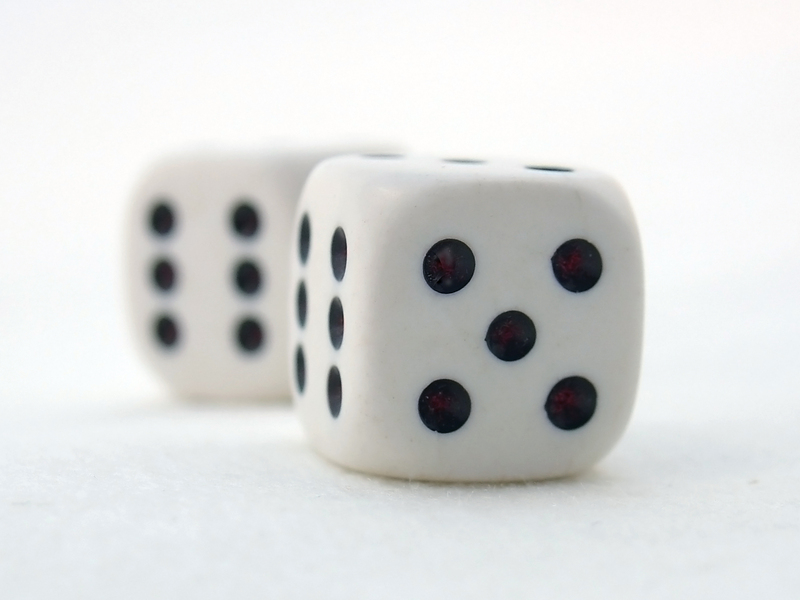 I felt called to learn some way to divine, as a child of Wepwawet, so I worked out my own method, using four dice and a coin. I was not satisfied with the existing modalities, so I worked out my own system based loosely on Kemetic numbers, and interpreted intuitively. People seemed to love this. I ran a number of practice readings, asking people to ask questions about things that happened in the past, which I would then read about. I used this extensively as a member of the Pagan Student Union in my university. I haven’t read with dice in quite some time, to be honest, as it was something that only seemed to work for others. 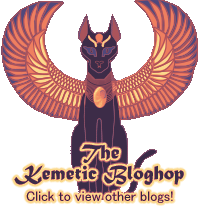 Fedw: I was trained in Fedw divination in August 2008, at the year 16 Wep Ronpet Retreat. 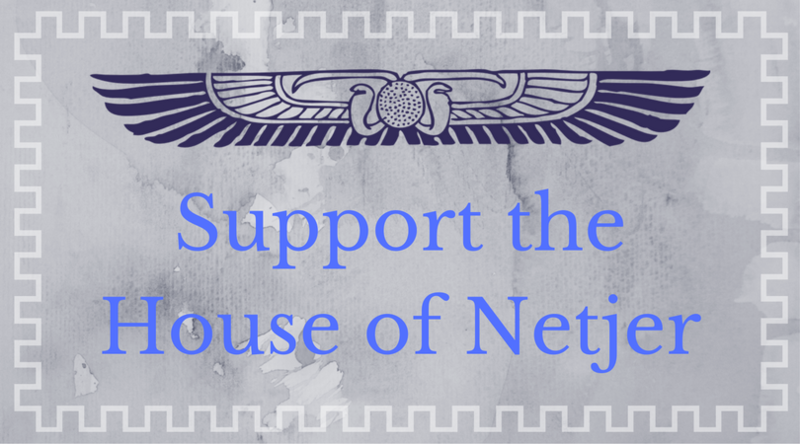 Fedw is the form of divination taught within the House of Netjer, using four sticks to convey messages directly from the Netjeru. I was actually quite terrible at Fedw initially. Fedw can be quite delicate to use, requiring deliberation and tact, as it is a direct questioning of the gods Themselves. In the beginning, I made the mistake of asking a lot of thick-headed questions and earned myself the irritation of the gods. I’ve gotten quite a lot better, but it seems I was determined to learn the hard way. I have now learned how to navigate Their requirements and haven’t had any trouble, but I was almost convinced that I just wasn’t meant to divine at all. Have you considered trying palmistry? As a professional psychic, I find that different people do better with differnt methods of divination, as you’ve noted above. My husband is more drawn to the Tarot, and I’m reasonably good at it, but I find that palmistry speaks to me more. I have thought about palmistry, and I’m really interested in scrying or reading tea leaves. I’m not sure what good sources to study any of these methods would be, though. On palmistry, there’s a lot of good books out there. Indeed, when first started reading palms when I was around 12-13, I got my first information from books. Now, after over 40 years of reading palms, I find that there’s not as many folks who know how to do this, so I both teach palmistry, and have also published my first book “Adventures in Palmistry”. It’s a good method of divination, and I’d hate to see it die out, so I’ve worked hard to make palmistry easy, fun and more approachable.